Elizabeth McIntosh, Group Scout Leader in Kelso, updates us on what’s been going on in the group over the past few weeks. 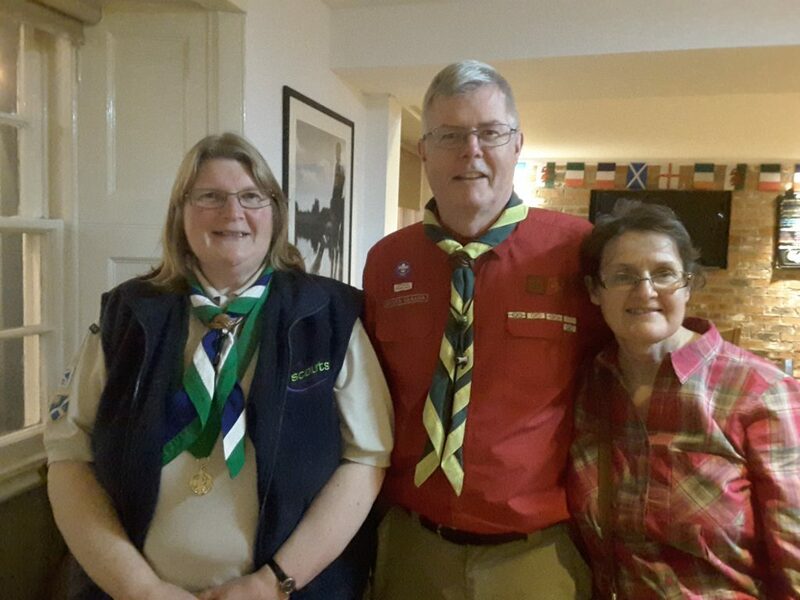 The group enjoyed a visit from two Candian Scouters who were visiting the Borders on holiday. They came along to a joint meeting of the Cubs and Scouts where they gave a very informative and interesting presentation on camping at minus 20 degrees! 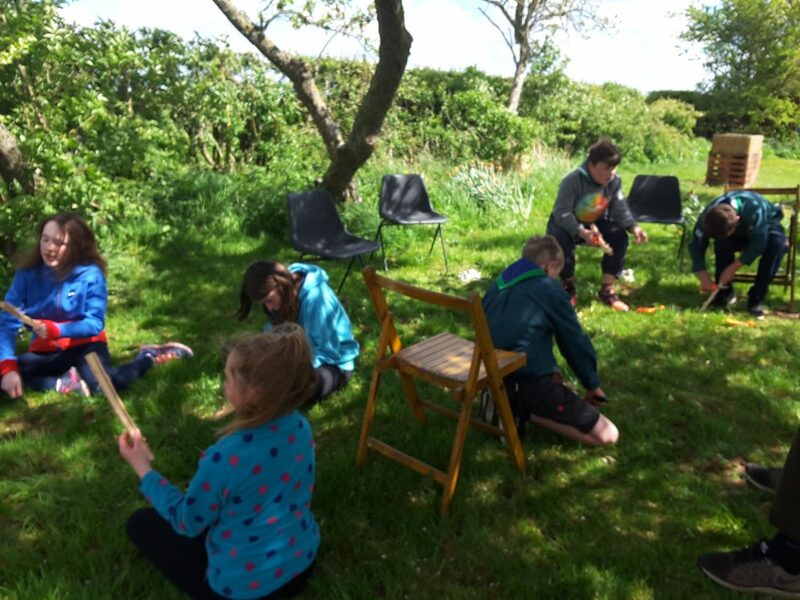 The Kelso Scouts also competed with the Guides from Kelso for the Lamb Trophy – it was a very close competition comprising various challenges – making a knot board, making feather sticks and then use the sticks to light a fire and cook damper bread. The Lamb Trophy was first competed for in 1950 until 1970. The challenge was revived in 2013 and is now held every 2 years. 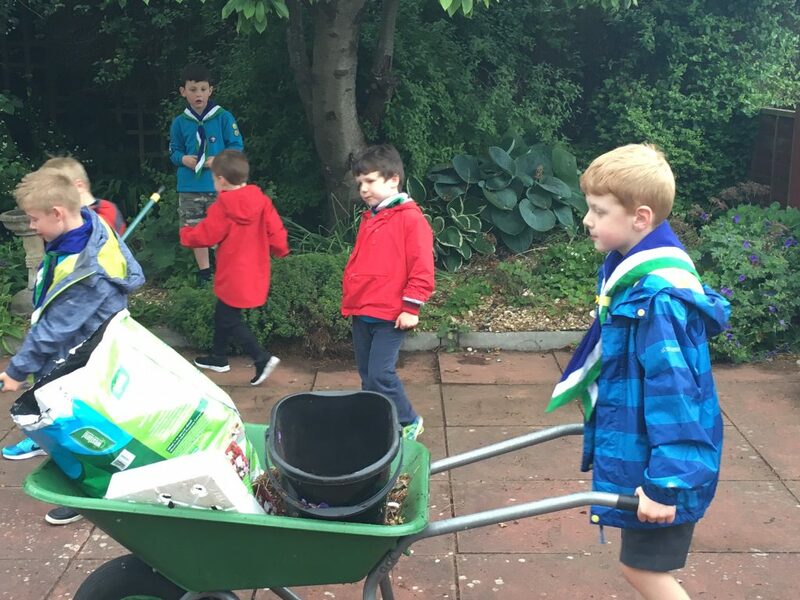 The Beavers at the Group have been helping in the community by tidying and planting new flowers at the Kelso Hospital in the garden that their day care patients use. Kelso Beavers help out at Kelso Hospital to tidy the patient garden. Is your group up to anything interesting during or after the summer? Let us know – we’d love to share it with others in the Region!